No doubt, email is one of the best ways for a business to communicate with their current customers, nurture leads and close sales deals. This, in turn, helps them grow their business and show a return on investment (ROI) on their marketing/sales efforts. But with 205 billion emails being sent every single day, the competition for your end users attention is fierce. It isn’t enough to simply send an email anymore. The email needs to be visually appealing, relevant, helpful and concise. ROI Online is no newbie to email. In fact, email and email automation are two of our favorite sales and marketing tools. 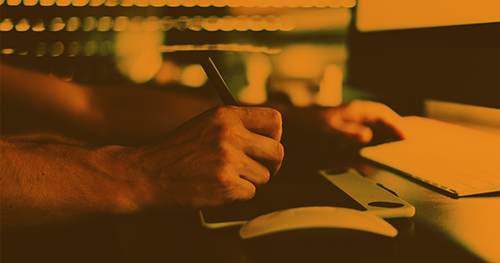 As a Platinum HubSpot Partner, we’ve been utilizing HubSpot’s email and automation software since 2014 to implement powerful email marketing strategies. HubSpot is the industry leader for inbound marketing. And their automation, list creation and email tools have always been some of the strongest available. That said, as a graphic designer and visual marketer, I had a single complaint: the design limitations in their email tool was frustrating, to say the least. Thankfully, in 2018 HubSpot rolled out a new drag and drop email building tool. Angels sang, pigs all over the country sprouted wings and flew the coop, and children everywhere started eating their vegetables and listening to their parents. It was a Christmas miracle...even though it came out in June. Check out this video and you’ll see what I mean: http://video.getroionline.com/watch/qhLTi1HcqEj4Fs6868eUHY? Why Is The New Drag And Drop Tool So Great? Yes, these were all things that could have been achieved by custom coding and testing your own templates or downloading templates from the marketplace before the tool came out. But neither of these options were quick or reliable. The new drag and drop editor made these functions fast, easy and reliable —which, in the world of email marketing, is GOLD. To access the tool, you must be a Marketing Hub Starter, Professional, Enterprise or a Legacy Marketing Hub Basic customer. 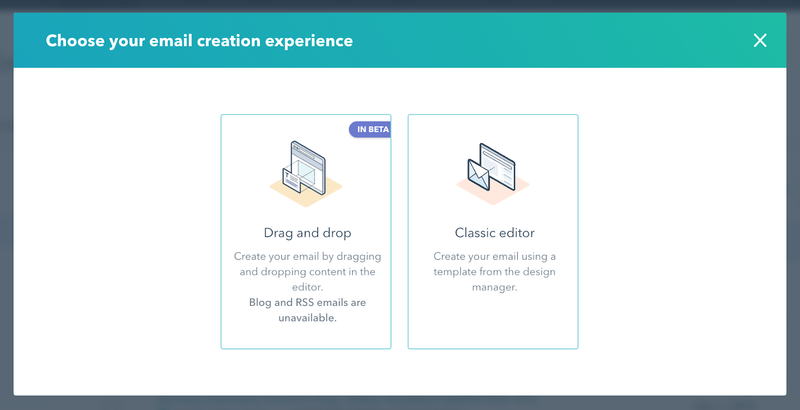 The tool is still in Beta, so when you go to create build a new email, make sure to click “IN BETA” Drag and drop creation experience. What About Your Business’s Email Strategy? Now that you have the resources to create stunning email designs, how about creating some powerful lead generating emails to put it to good use? Email remains one of the most effective marketing tools for B2B and B2C customers. 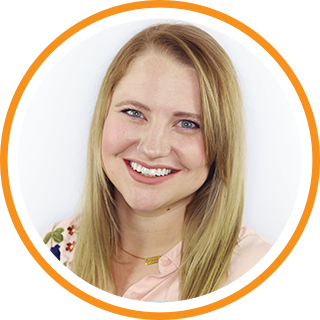 And, with the right strategy and HubSpot’s automation features, you’ll be able to automatically nurture and convert leads without lifting a finger. If you aren’t sure where to start with your email strategy, ROI Online is here to help. Our team of StoryBrand certified copywriters and designers can do the work for you! We’ll work together to clarify your business’s messaging and build customized lead nurturing email series so you can bring in more sales without the stress. Set up a free strategy session today to get started!